Pick up this full-color puzzle from Missing Link today! 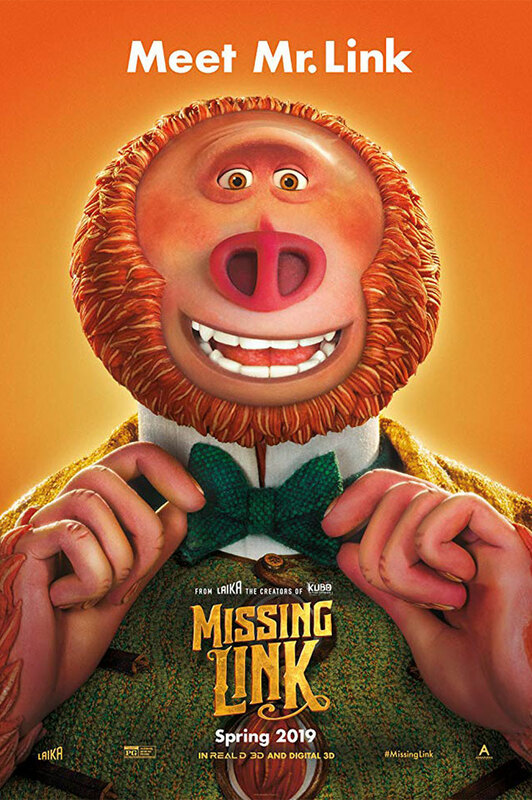 Missing Link - Mr. Link recruits explorer Sir Lionel Frost to help find his long-lost relatives in the fabled valley of Shangri-La. Along with adventurer Adelina Fortnight, this trio of explorers travel the world to help their new friend.